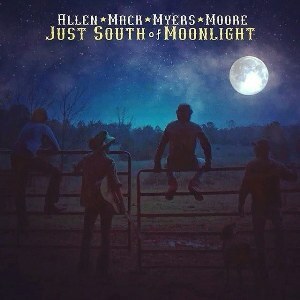 Visit Allen Mack Myers Moore Nation's profile on Pinterest. Happy Birthday to J.R. Moore! !